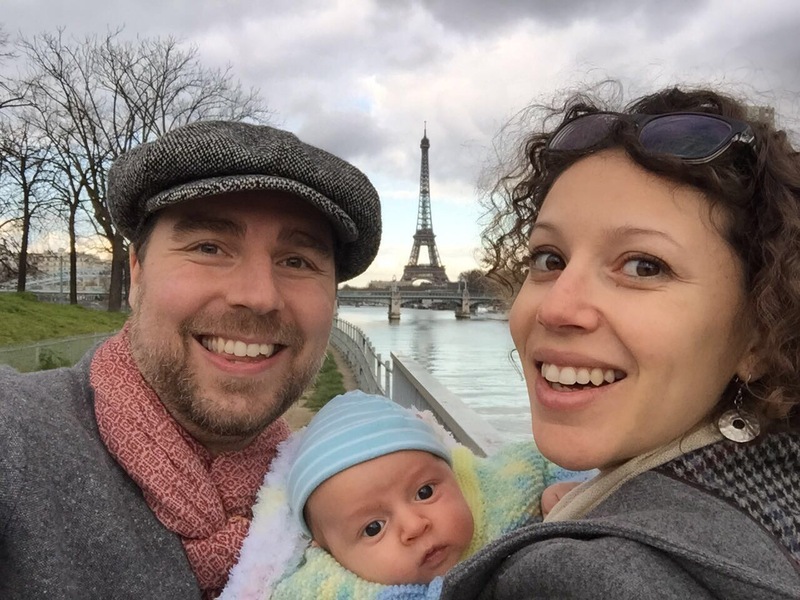 papaparisien – A first time father explores Paris, Parenthood and what it means to be a stay-at-home American dad living in the City of Light. Bonjour et bienvenue à Papa Parisien! I hope you find our blog entertaining, informative and helpful.